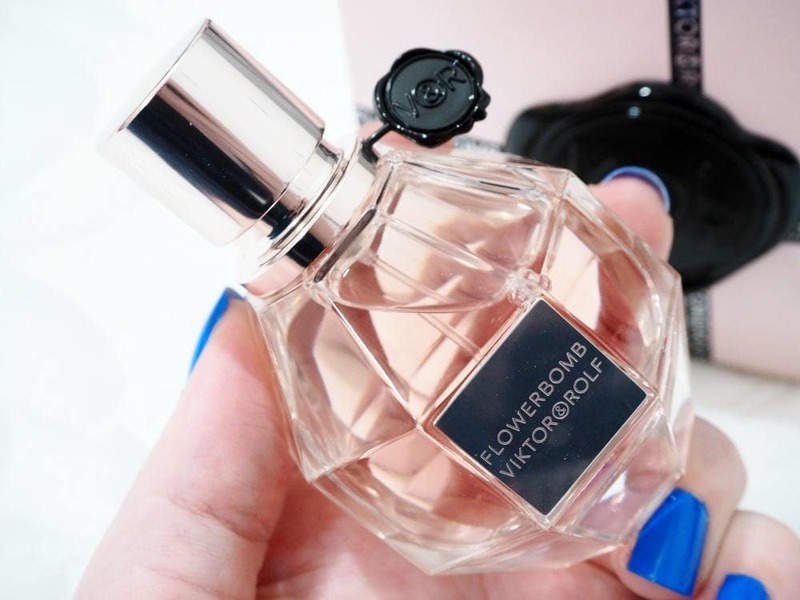 Viktor and Rolf Flowerbomb Eau De Parfum | Gemma Etc. 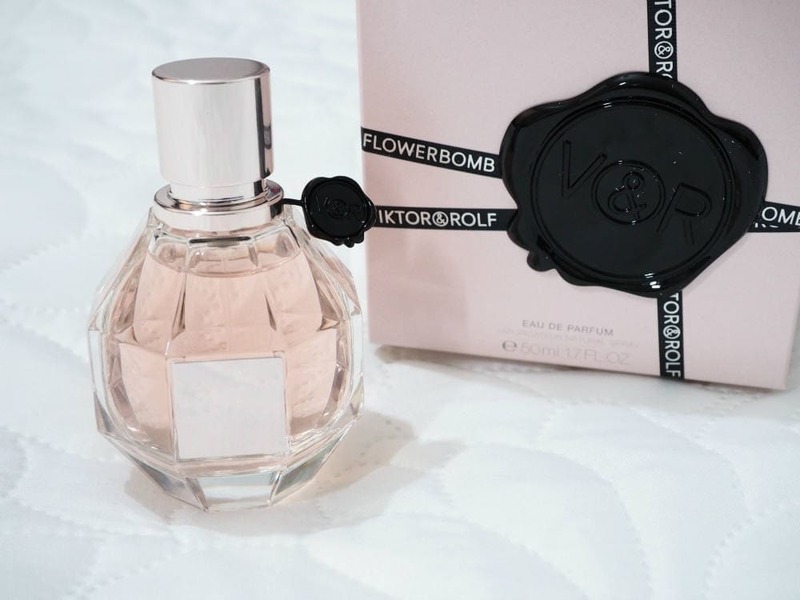 Viktor and Rolf Flowerbomb Eau de Parfum 50ml £69 is one of the most hyped fragrances within the beauty world, and I’m ashamed to admit that I only tried it for the first time last month and I’ve been kicking myself ever since for not trying it sooner. Viktor and Rolf Flowerbomb is an oriental fragrance with top notes of bergamot and green tea, heart notes of Sambac Jasmine, Centifolia Rose, freesia and Cattlleya orchid and base notes of musk and patchouli. On paper, Flowerbomb’s notes really don’t appeal but it’s such a intoxicating scent which I cannot get enough of, and I really can see why so many people rave about it. The packaging of Flowerbomb is exquisite, with the pastel pink box featuring a black faux wax seal, which also features on the neck of the bottle. Inside the box, there was even a sample of the male version; Spicebomb, which is such a nice touch and it smells equally incredible. The bottle is just beautiful, with the glass being cut to look like a diamond grenade with a silver name plaque on the front. 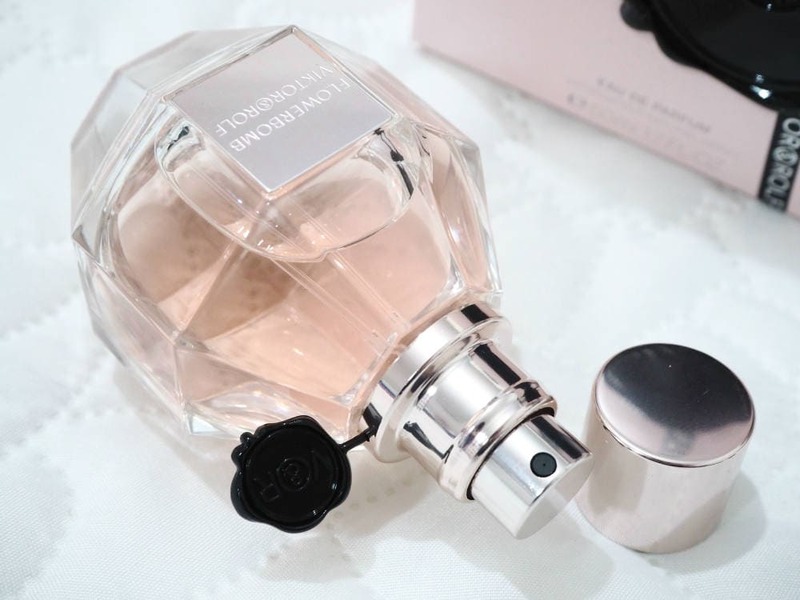 The bottle really does feel and look very luxurious, and I love the subtle pink tone of the fragrance too. I would have to describe Viktor and Rolf Flowerbomb as being a marmite type of fragrance, as it’s definitely one you’ll either love or loathe as it’s such a statement scent. I am firmly in the love it camp, and I just cannot get enough of it and I get compliments every single time I wear it. On first spritz, Flowerbomb is very strong and musky but it does soften slightly within a few minutes of being on the skin. I feel like Flowerbomb isn’t actually very floral which I’m personally pleased about, as to me it smells a little spicy and woody. 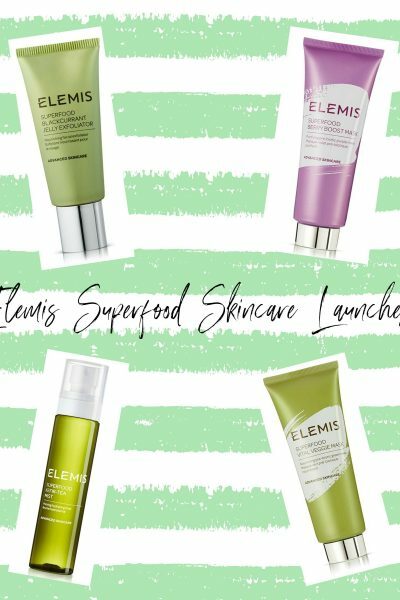 The sillage of Flowerbomb is quite strong, so I would only ever use a couple of spritzes otherwise it could become a little too overpowering for those around you. This is the most long lasting fragrance I’ve ever owned, with it lingering on my skin all day and night and I can still smell it the next day which is fantastic and you don’t have to top up and reapply come the evening, so the bottle should last for a pretty long time which makes its price tag a little less painful.